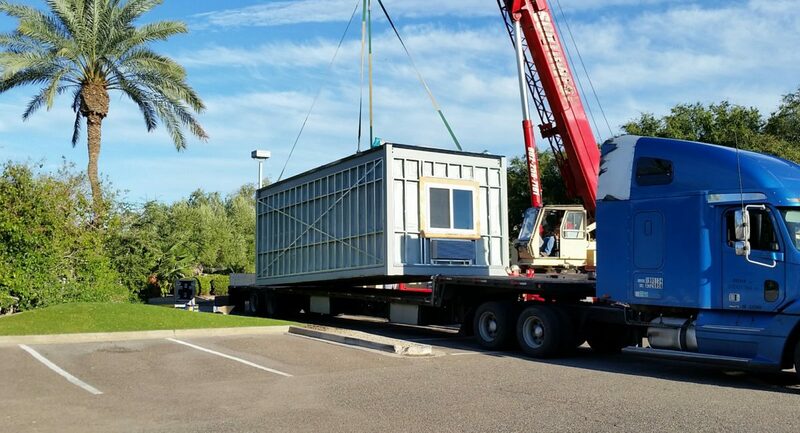 Historically, modular construction has been perceived as “boxy,” like shipping containers, with the inability to customize. 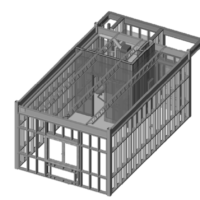 While that technique is still being used, Done Group provides creative solutions to conventional building methods using only the best methods and products. Using cold-formed steel to create non-combustible single-floor designs is one of the many things that sets us apart from our competition. Our floorless model is a combination of red iron and cold-formed steel (CFS). 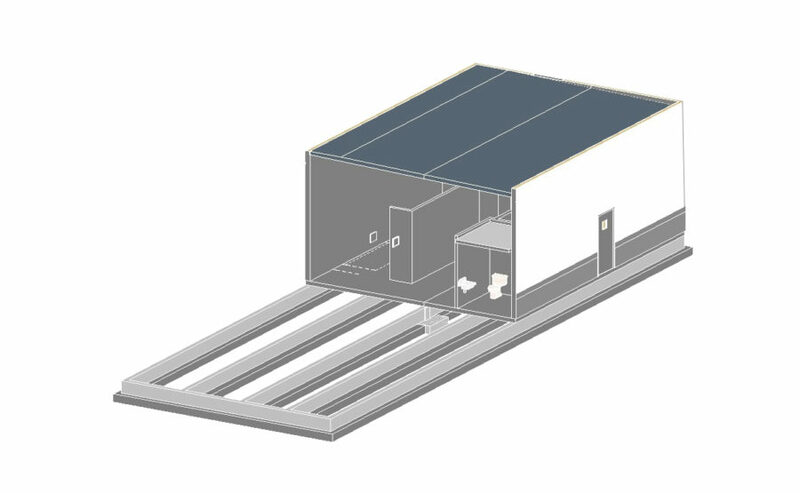 We designed the floorless module to reduce overall building height. During construction, the modules are stacked on top of a composite roof system that acts as the floor of the storey above. 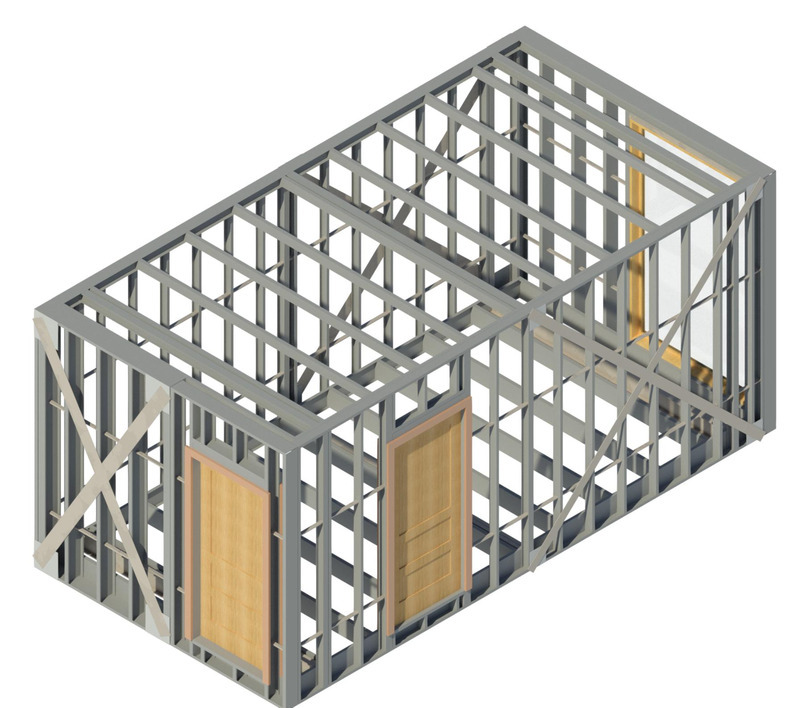 Our CFS model is made entirely of cold-formed steel (CFS), and includes a roof and floor. It is ideal for multi-storey, midrise buildings. With appropriate lead times, up to 10 hospitality units can be produced in our manufacturing facility per week. 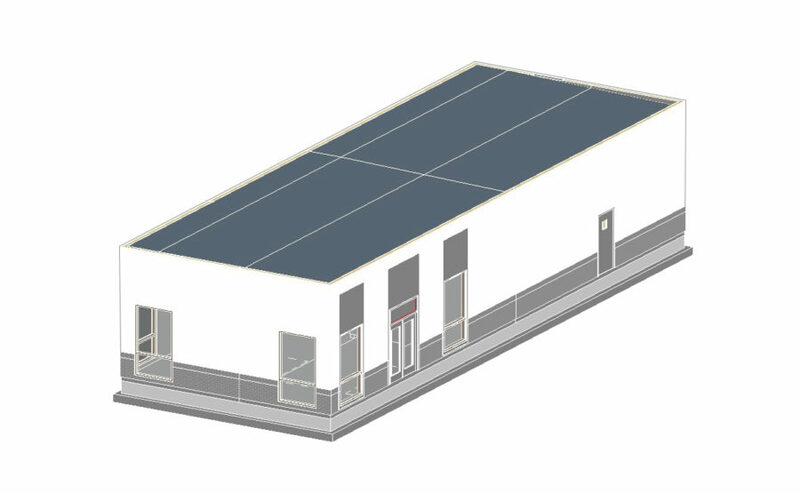 We designed the CFS module as a lightweight, more cost-effective alternative to wood and red iron modules. The CFS model is best suited to hospitality and non-combustible office space designs. 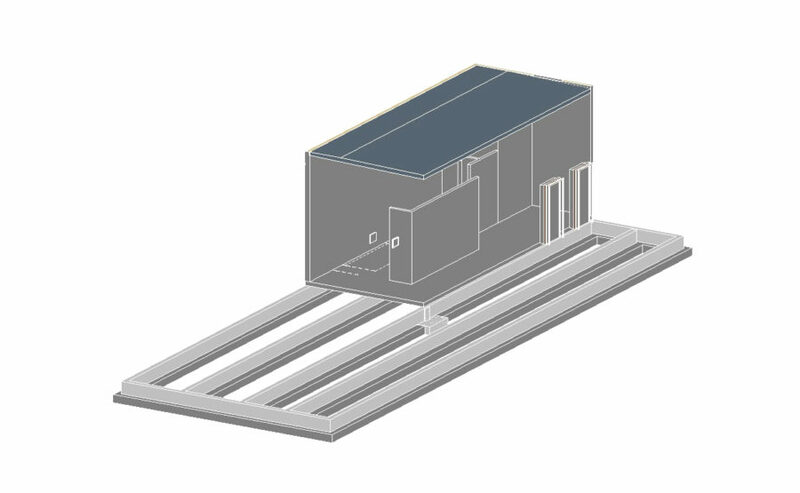 Our QSR model is a combination of red iron and cold-formed steel (CFS). 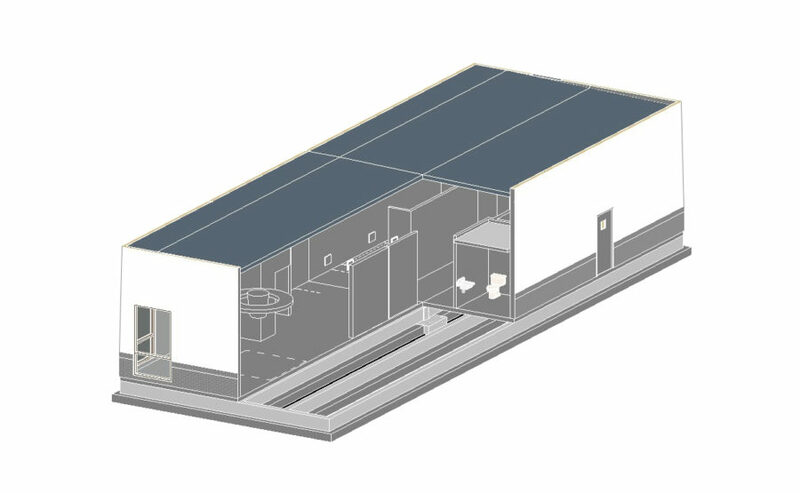 We designed the QSR model to create construction efficiency while maintaining the traditional interior and exterior restaurant design. 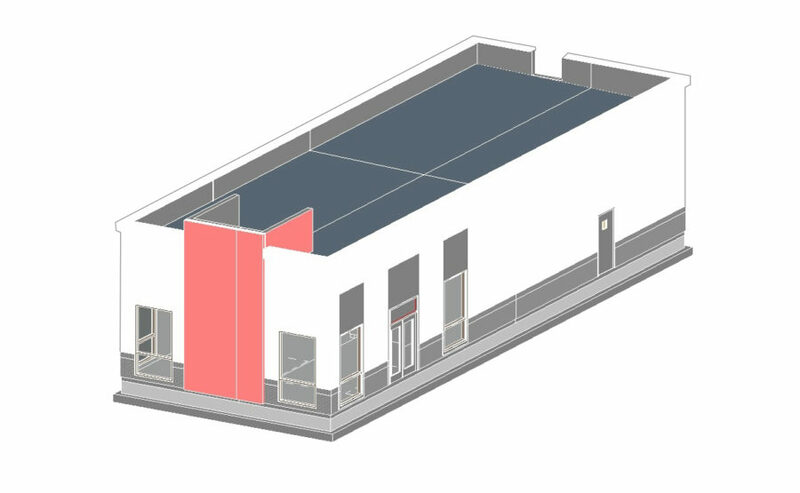 We review the building drawings and divide the QSR into modular sections. 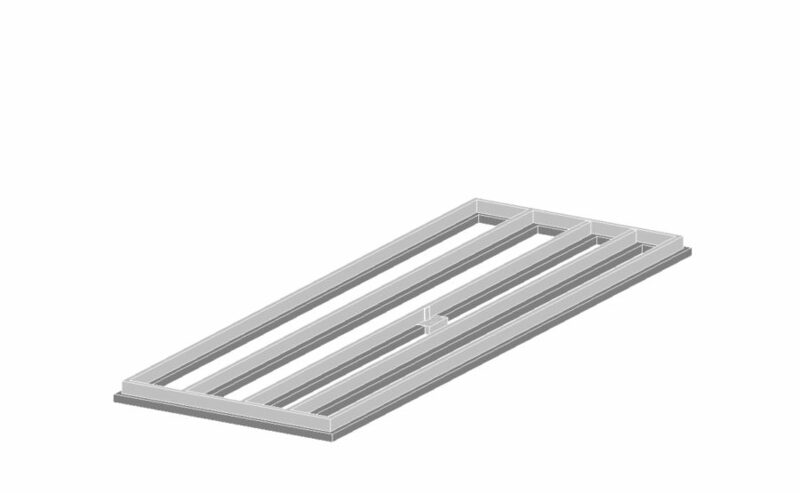 This allows us to complete the majority of the MEP and fixtures within the modules prior to leaving the factory.